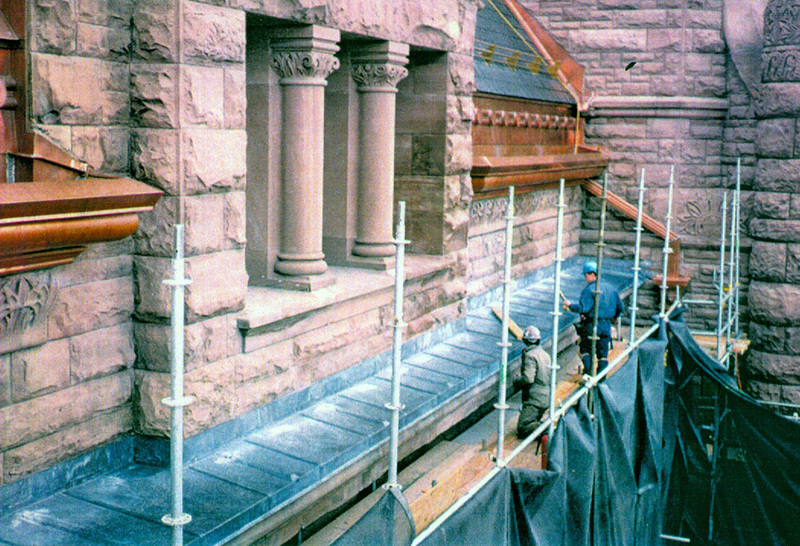 Sheet lead roofing has always been a top choice for historic residential and commercial properties, and has slowly gained popularity within North America. 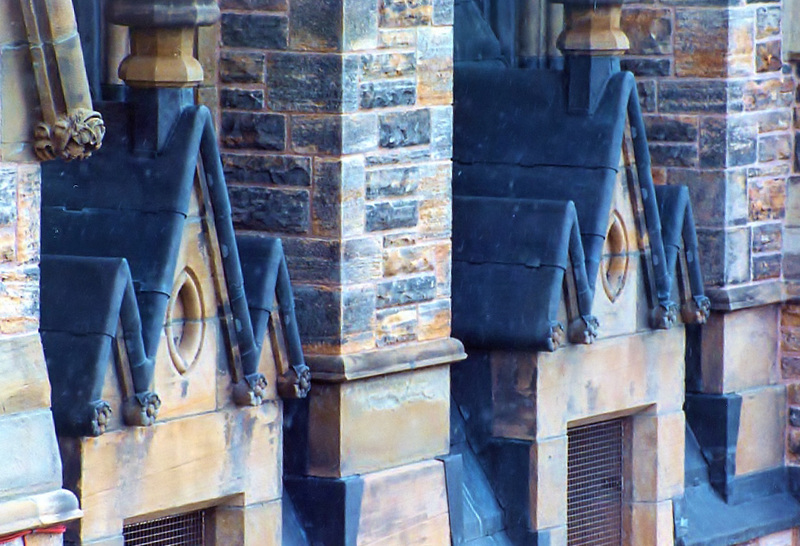 Given that lead cladding can be temperamental to work with, it takes knowledge and skill to apply this material on shapes on buttresses, masonry ledges, copings and roofs in order to stop erosion of the stone underneath. Few companies are fully qualified to install professional sheet lead roofing and lead, which is why Heather & Little is proud to call ourselves experts. Our well trained and exceptionally knowledgeable craftsmen have the experience required to work with all types of sheet lead for your project. 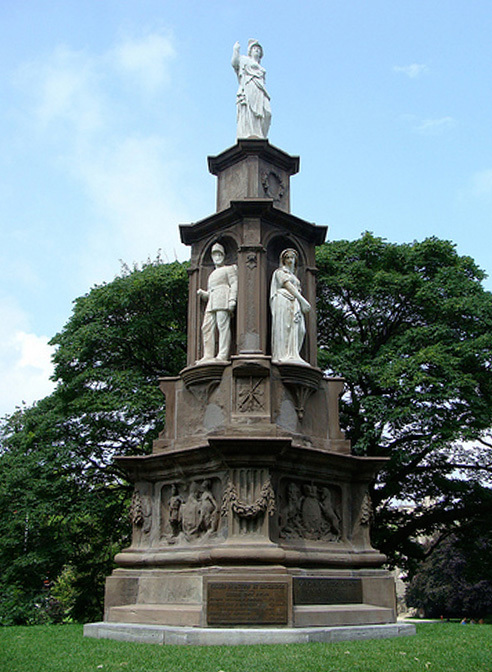 Where is Sheet Lead Used in Restoration? 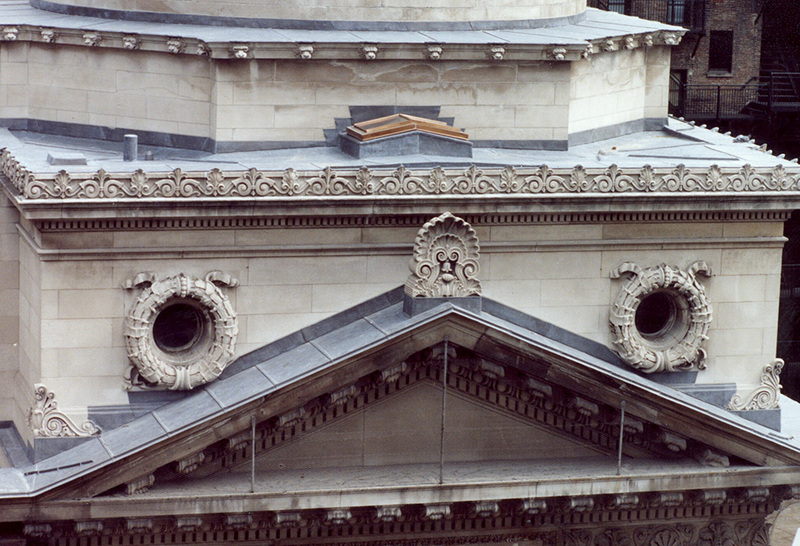 Due to the excellent malleability of sheet lead it is used widely to protect more delicate materials especially exposed masonry elements such as ledges, weatherings, stone gargoyles providing protection for centuries. For more than 90 years, Heather & Little has been called on to provide this specialized trade on restoration projects throughout North America. When looking for quality sheet lead work, look no further than Heather & Little. With one of the best teams of sheet lead experts in the industry, your project will be completed with the utmost attention to detail and care. 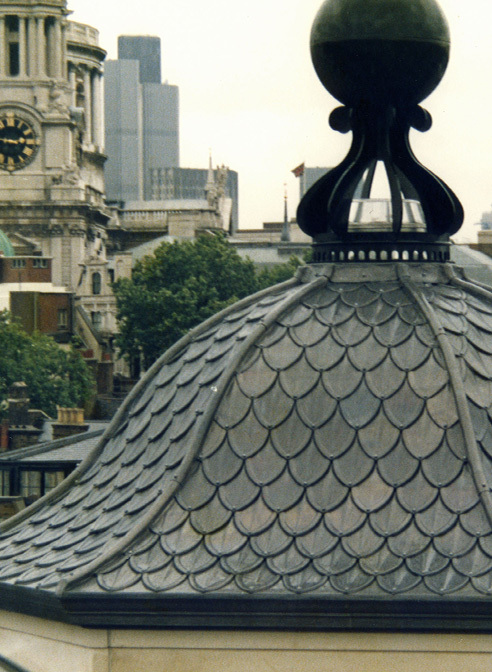 For more information about our lead cladding and roofing projects, take a look at the gallery below or contact us today! Like other restoration projects, it was essential to keep the original design elements of the property. We produced and installed rain water drainage components on the house, made of sheet lead using 8-pound lead sheets which are completely durable and able to withstand years of use without deteriorating. 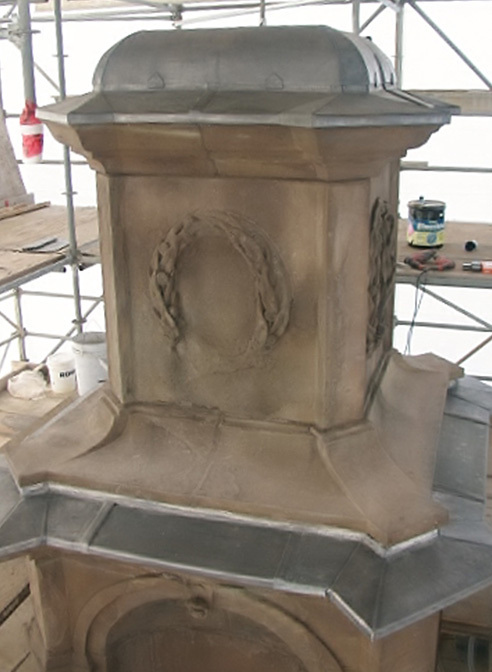 This entire terracotta stone dome, base and volutes were covered with new sheet lead. As well, sheet lead cladding was placed over ornaments and all details, ensuring that the entire structure would remain durable regardless of temperature changes and other environmental factors. The five-year project involved working onsite and hand forming of lead sheets, bossing, welding lead sheet, and lead weathering. 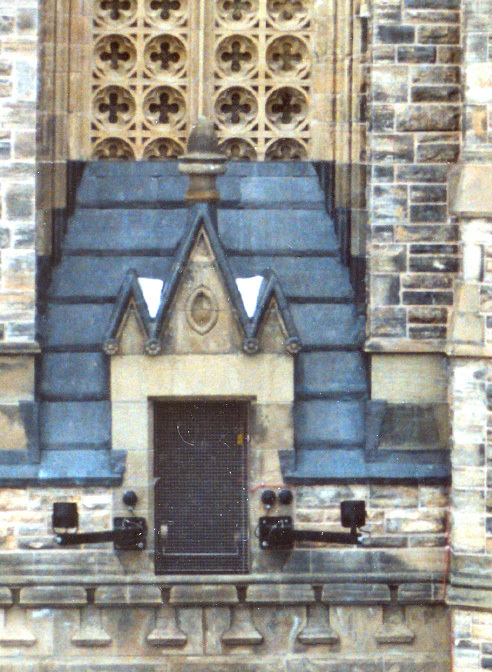 Additionally, all coping stones, stone band courses, window sills, and chimneys were capped in lead sheet metal. 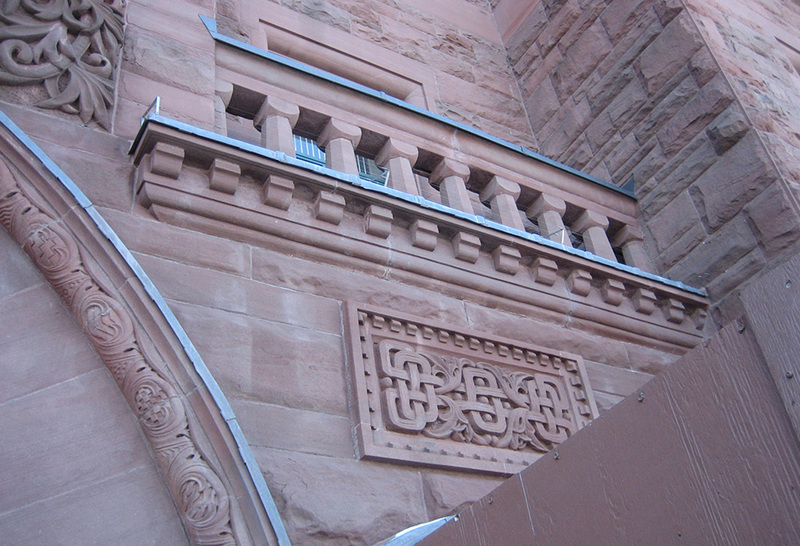 For perfect execution, 6- and 8-pound sheet lead was used, along with lead coated copper and stainless steel clips.